> This aircraft had some kind of fuel issue that caused a double engine failure. 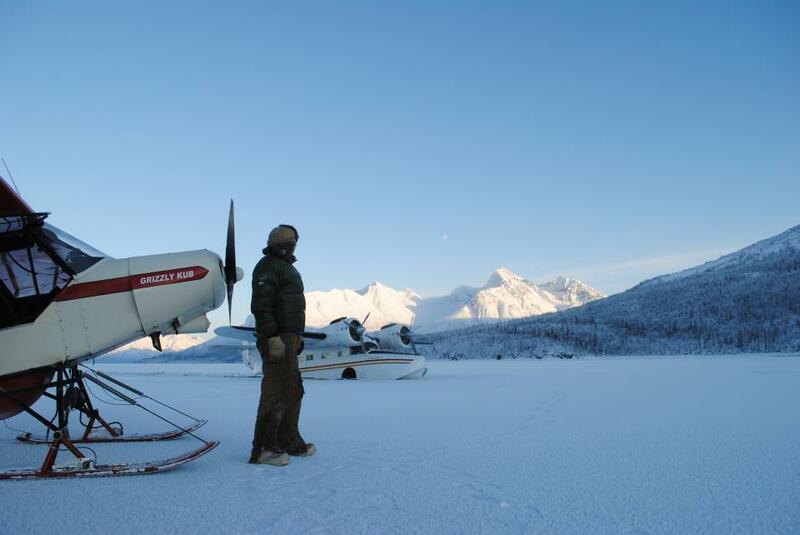 He landed on Lake Clark and broke through the ice. Tomorrow we will attempt to break it free from the ice in -15 weather and fly it off the ice. I will let you know how it goes.